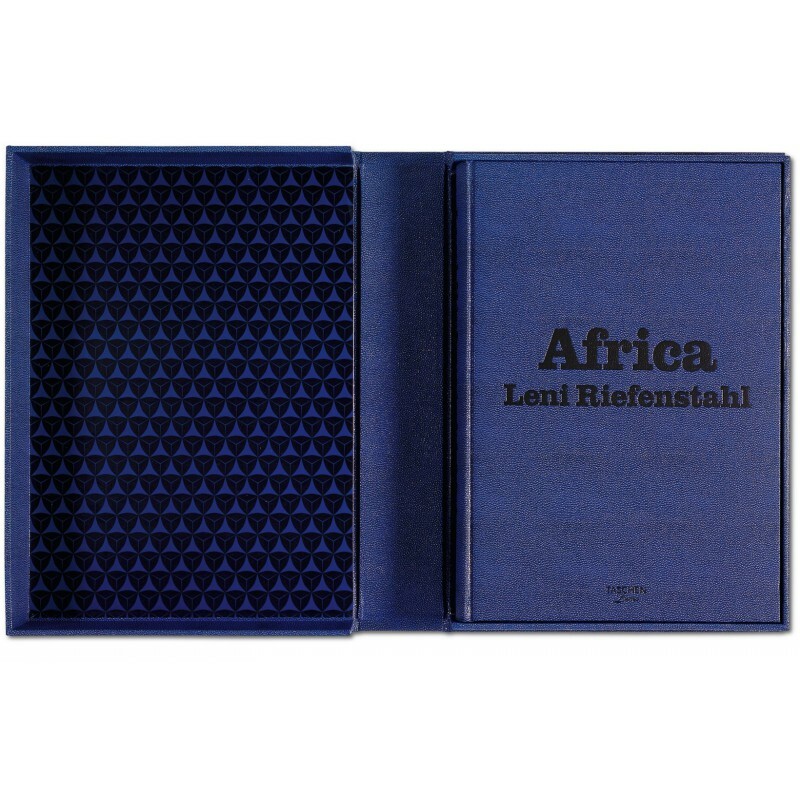 Published in 2002 on the occasion of her 100th birthday, this book brings together Leni Riefenstahl's astonishing Africa portfolio. 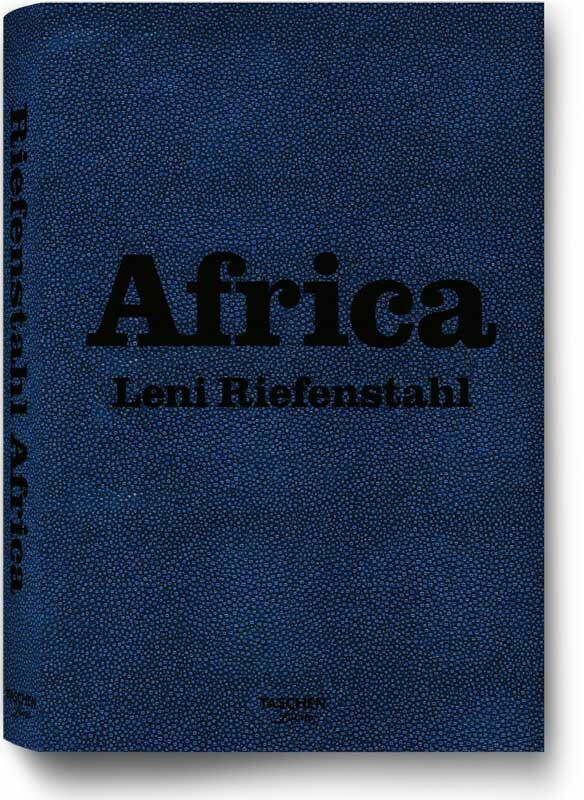 The first female film director to attract international acclaim, Riefenstahl began frequent trips to Africa in her early sixties, where she worked on various film and photography projects. 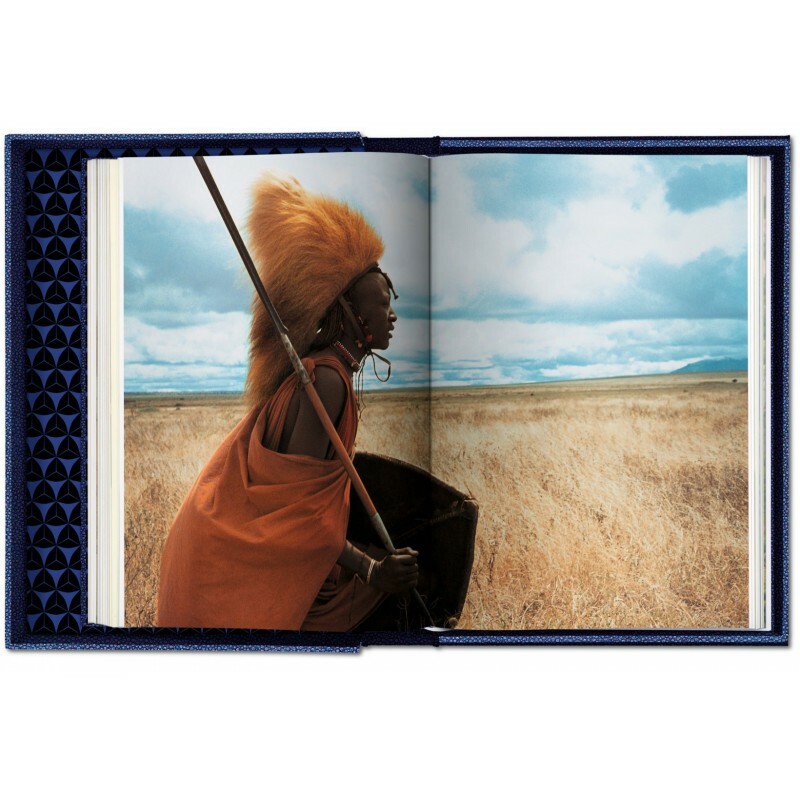 Her favorite destination was Sudan, where she immersed herself in the Nuba tribe, learning their customs and their language. 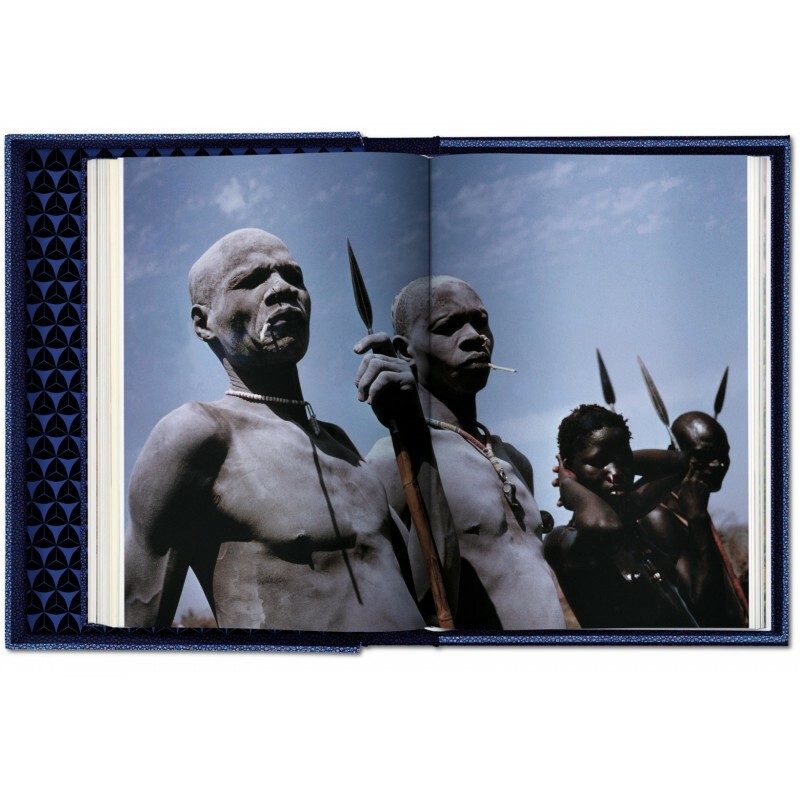 As warm and welcoming people, the Nuba offered Riefenstahl some escape from her past as a protege of the Third Reich. 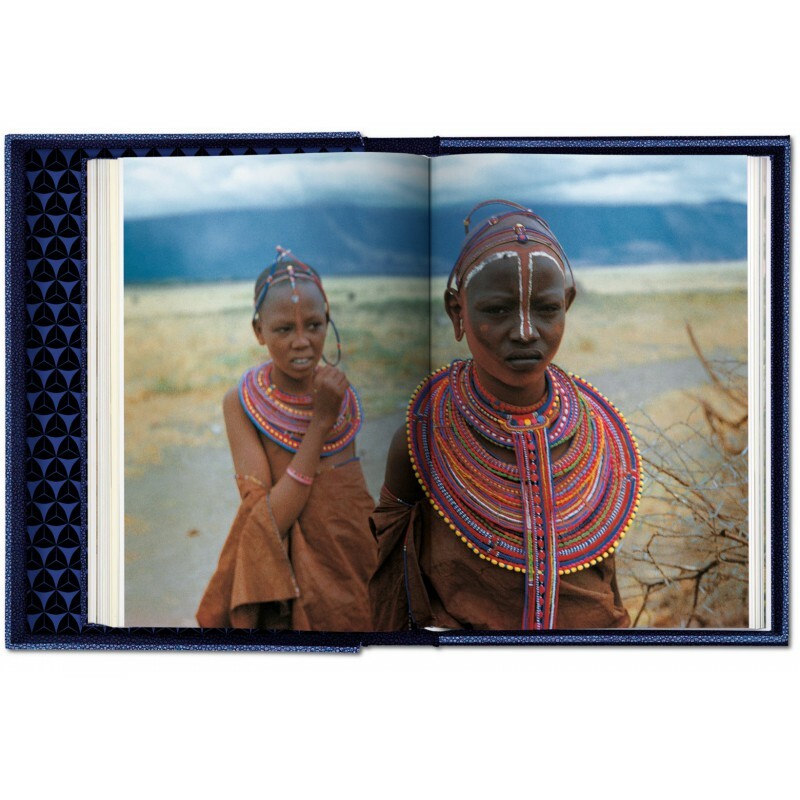 She would later recall her experiences in Africa as the happiest moments in her life. 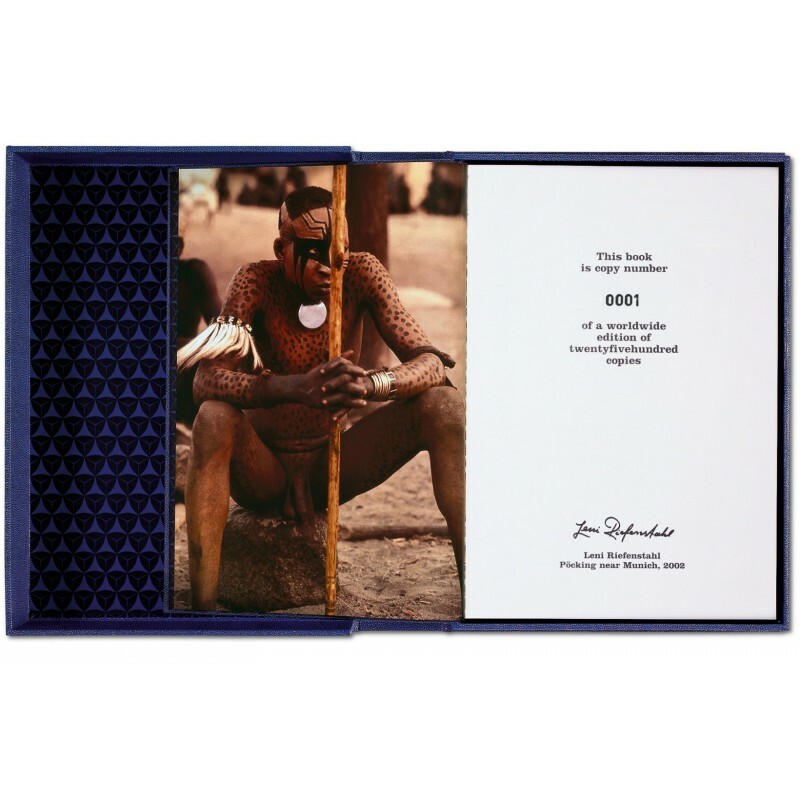 This monumental book gathers her images of the Nuba, as well as of the Dinka, Shilluk, and Masai tribes into a deeply evocative publication, capturing not only the beauty, expression and age-old customs of the Nuba, but also Riefentahl's profound respect and love for these people and their land. 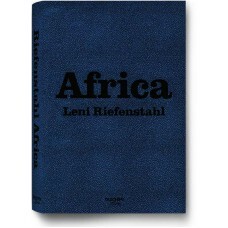 All color illustrations are color-separated and reproduced in Aniva, the finest reproduction technique available today, which provides unequalled intensity and color range. 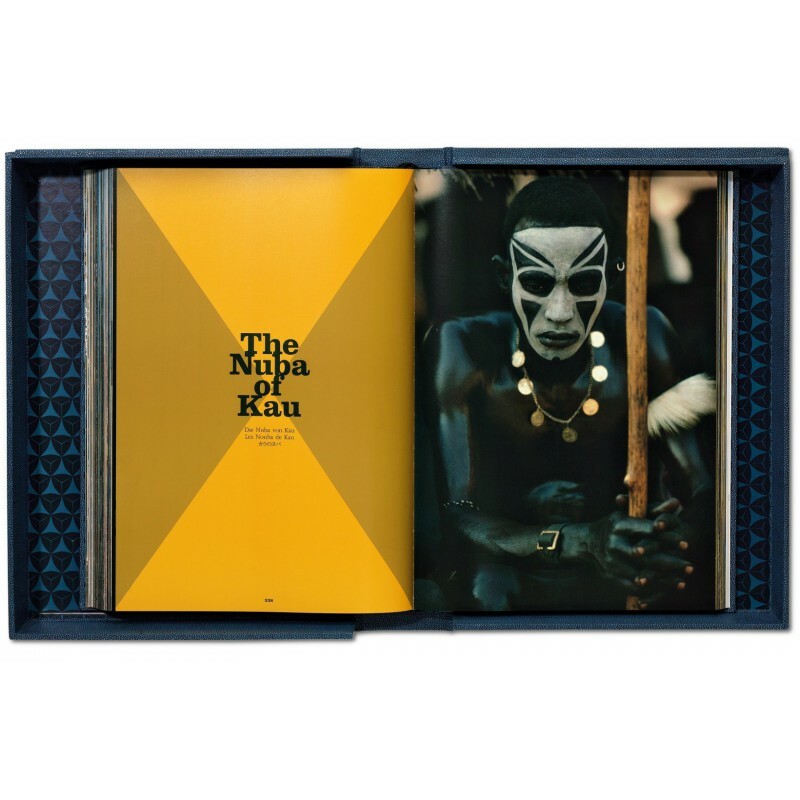 The duotone illustrations are made with Novatone, a special treatment for black and white images that produces exquisite tonal range and density.